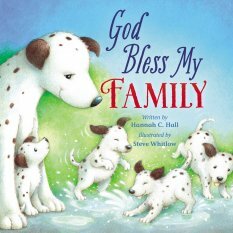 God Bless My Family By Hannah C. Hall and Steve Whitlow Published by Thomas Nelson is a beautifully illustrated board book that children will love to have read to them. 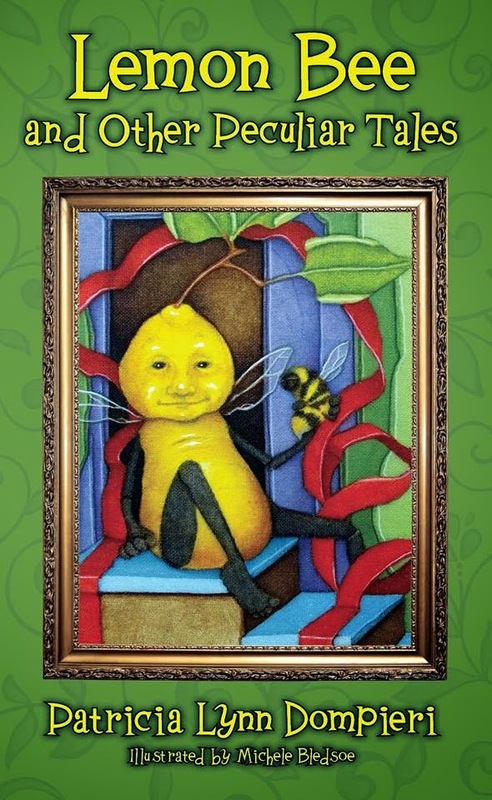 The book features bold, bright art alongside a simple and entertaining story about a dog family. This is a wonderful way to integrate faith in God into a bedtime story routine. This is a story that can be read and re-read. The board book is sturdy and will hold up to wear and tear being handled by young little hands. This would make a great stocking stuffer gift as Christmas nears, or a great gift any time of the year. As a blogger for Booklook I received a copy of this book for the purpose of writing this review.